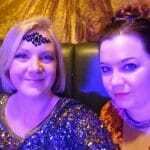 Ginvent Pop Up and Tweet along - What's Katie Doing? 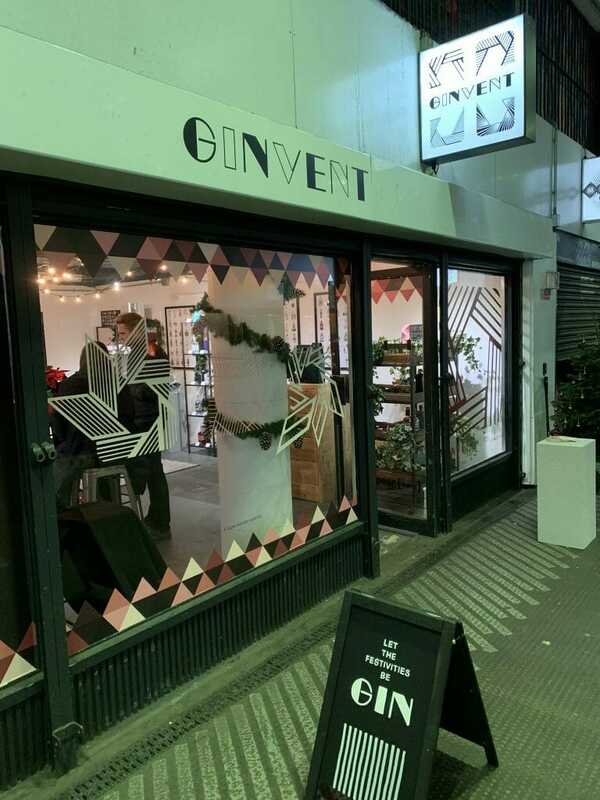 The Ginvent pop up looks very pretty inside, sure to get you into the festive mood! You can get your hands on the Ginvent calendar either online at Gin Kiosk or Master of Malt, or at the Ginvent Pop Up itself. Should you get one? 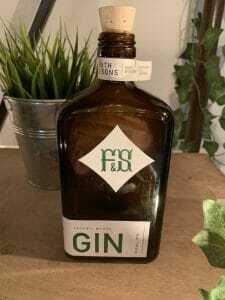 Well the gins included are a new mix of different flavours and types, all carefully curated and some even created by the Gin Foundry team. 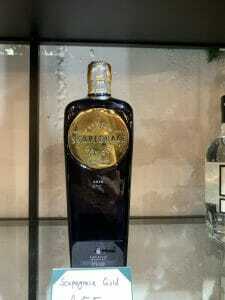 You won’t be able to taste the same quality of gins for less and in the case of the Tarquins limited edition Tan Ha Mor it will be very difficult to get your hands on a bottle of it at all! 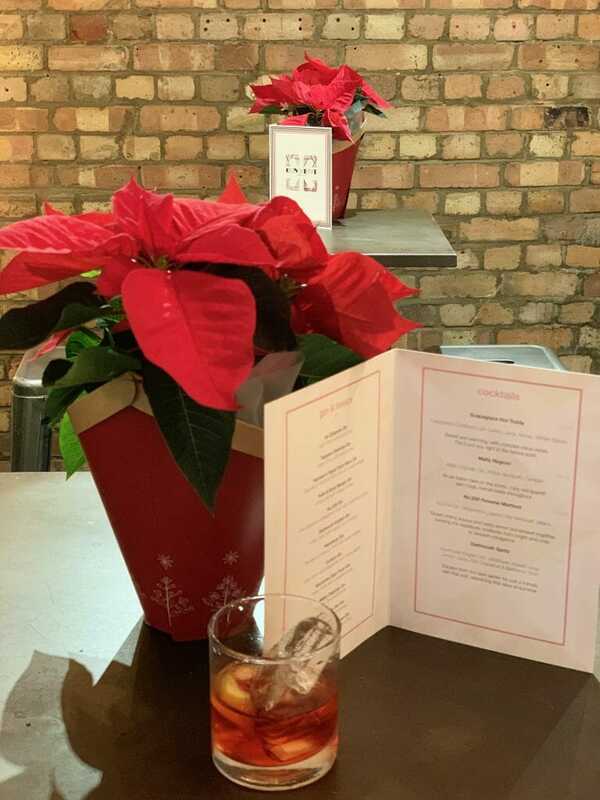 Ginvent is being brought to life at Old Street tube station, where the bar and bottle shop is popping up until the 8th December (except Sunday 2nd). 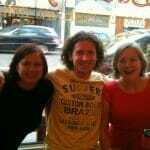 If you are headed through Old Street (or can detour easily to there!) then it’s open from 4pm – 10pm. 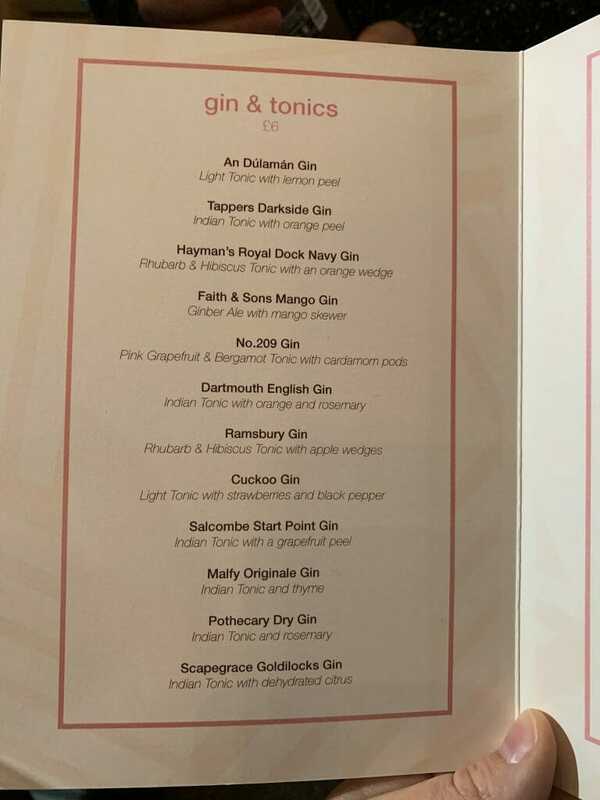 Not only is there a great curated cocktail list, there is the chance to try the first 12 gins out of the Ginvent calendar and to buy the bottles! 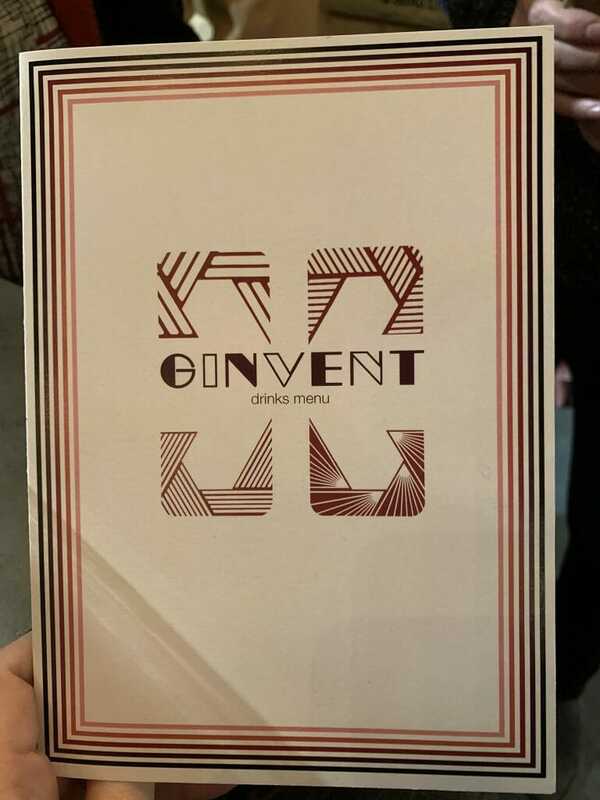 Oliver has come up with a short and sweet range of cocktails using the Ginvent gins. There’s a hot one = the Hot Toddy, a bitter one = Negroni, a sweet = Reverse Martini and a classic = Spritz. 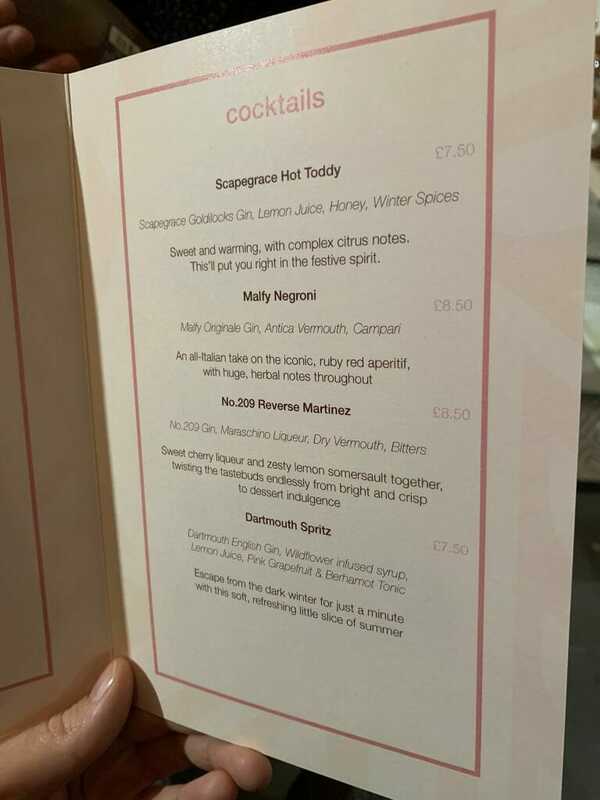 I was lucky to try the Reverse Martini, the Hot Toddy and the Negroni on Monday night. For me the Scapegrace Hot Toddy did the job on warming on several levels! The Malfy Negroni is served with lemon peel, to highlight the lemon in the Malfy, a refreshingly different serve. The 209 Gin in the Reverse Martini complemented the cherry liqueur and didn’t over power the other flavours. So they all got the thumbs up from me! 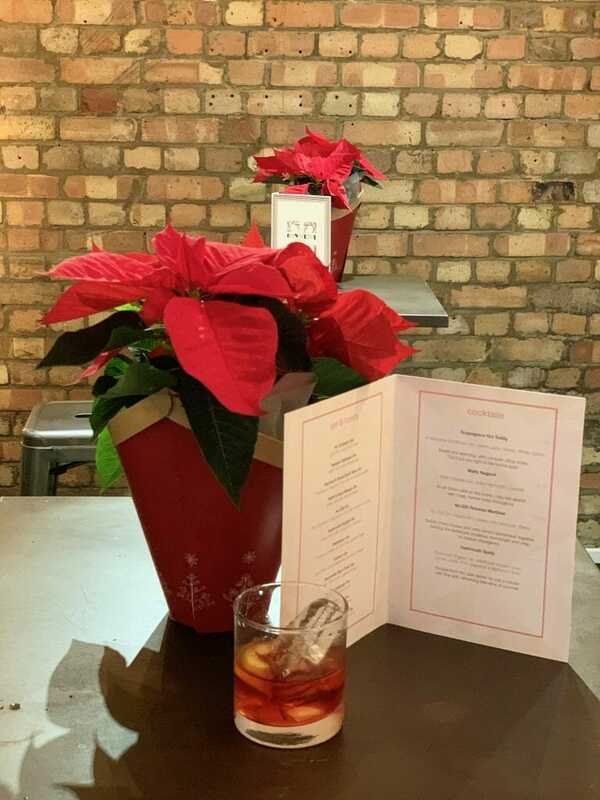 Obviously my favourite was the negroni…..
Negroni in it’s natural habitat….?! 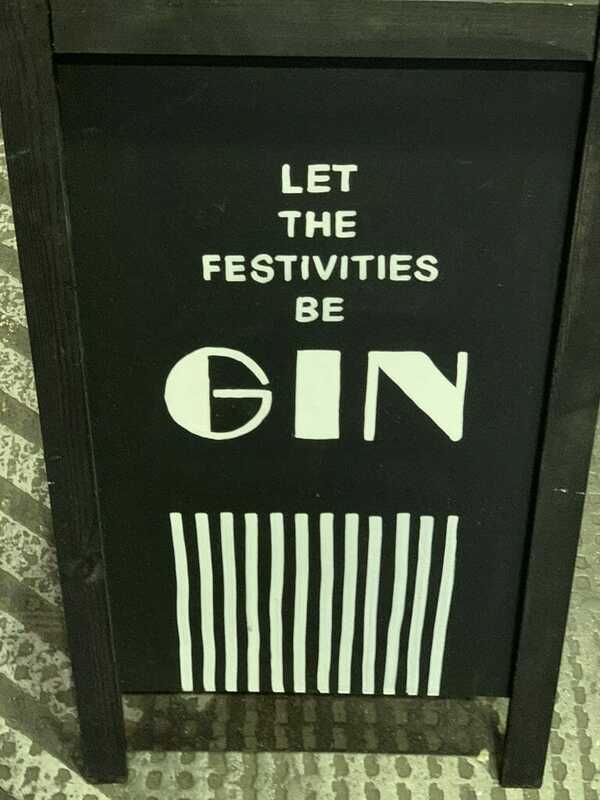 Keep up to date with the Gin Foundry and #ginvent online to see which gins are being tasted each day. 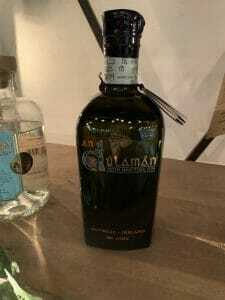 Corner 53 and Campfire gin have already done tastings, and Hayman’s gin is up on Friday afternoon/evening. More to be announced so keep your eyes peeled! 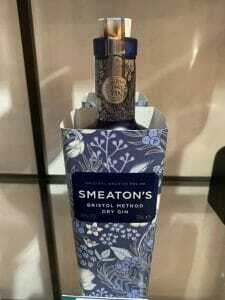 As I mentioned already, the pop up includes a shop where you can buy full size bottles of the Ginvent gins. 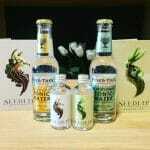 There are also some bottles available for tasters – just ask the lovely staff. 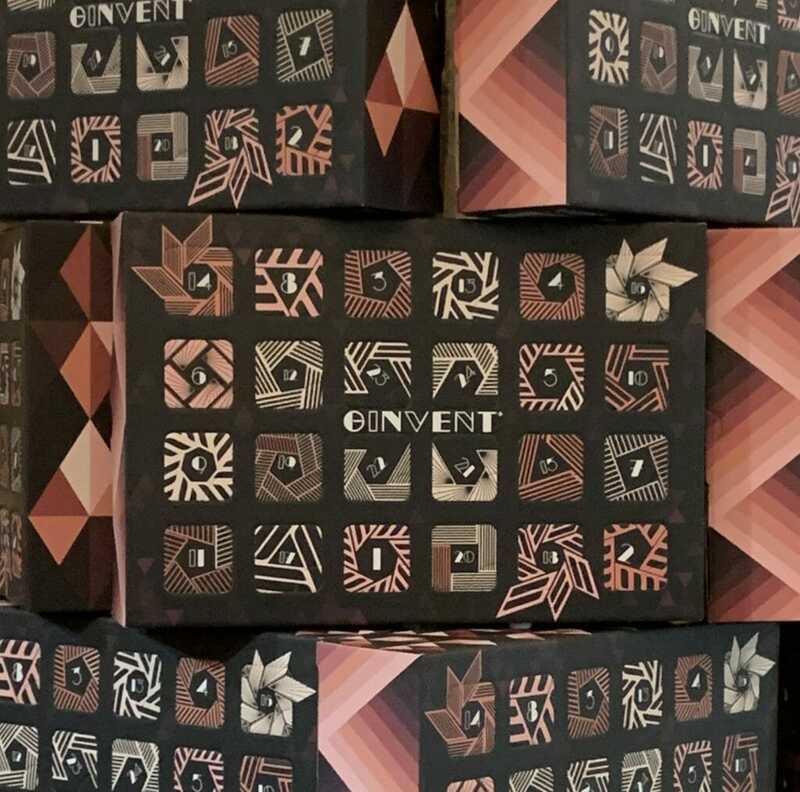 If you want to find out more about what is in the Ginvent Calendar (and hence stocked at the shop) then head over to the website. But be warned, there are obviously more major spoilers!!! 7.40pm (ish). Time for Tonic. Remember to use the hashtag #Ginvent so everyone can track what you are saying! 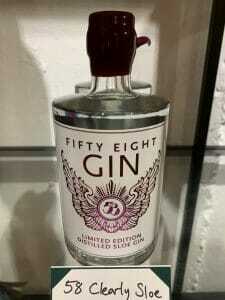 So when are you heading over to Let the Festivities Be GIN? !